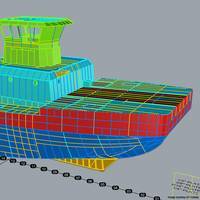 The American Bureau of Shipping (ABS) and Crowley Maritime Corporation 's naval architecture and marine engineering subsidiary Jensen Maritime completed a pilot project using three-dimensional (3D) computer-aided design (CAD) models to support the class design review process.The joint project, focused on tug and barge designs, used a detailed 3D-model environment that seamlessly integrates with the ABS classification processes. This initiative eliminates the requirement to create 2D drawings for design review, helping designers achieve a time savings of up to 15 to 25 percent. 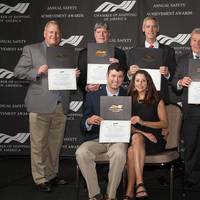 Eighty-two Crowley Maritime Corporation vessels recently received the Chamber of Shipping of America (CSA)’s annual Jones F. Devlin Awards in recognition of their outstanding safety records in 2017. 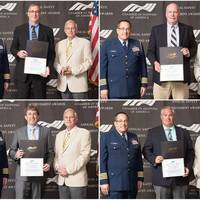 Each year the CSA grants Devlin Award certificates to manned merchant vessels that have operated for two or more years without incurring a lost time injury (LTI), specifically highlighting the skills and dedication of the crewmembers responsible for safe vessel operations.Crowley’s 2017 Devlin Award-worthy vessels together have achieved an impressive total of 613 years of service without an LTI. Barge transportation comprises an extensive network, ideal for carrying seaborne cargo to inland destinations and exports alike. Responsible, in part, for the worldwide trade of bulk transport, the industry is of great significance to the agricultural sector. In North America, The Army Corps of Engineers maintains and operates over 12,000 miles of canals, rivers, and inland waterways. 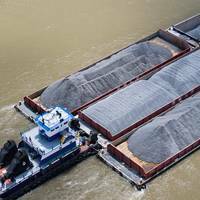 The Illinois Waterway and Mississippi River are the major waterways in the region that are responsible for moving agricultural and farm products through barges. The first cargo of nearly 11,000 gallons of liquefied natural gas (LNG) was loaded at the new Eagle LNG Partners liquefaction facility located near Jacksonville, Fla. Crowley Maritime Corporation’s LNG group loaded the cargo into an ISO tank container and delivered it over the road to the Port of Jacksonville for ocean transport to support customers in Puerto Rico. 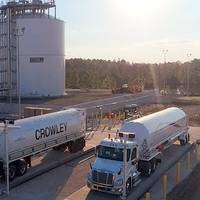 “With the successful LNG tank container loading at the Eagle LNG Partners’ Maxville Facility, Crowley can offer even more flexible services and sourcing locations to supply customers with LNG as a cleaner, safer fuel source. 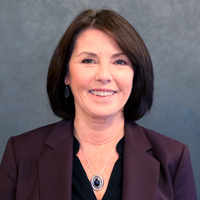 Crowley Maritime Corporation announced that Ketra Anderson has been named vice president of safety, security, quality and environmental stewardship (SSQE), replacing Paul Manzi, who has been named vice president of the company’s new Alaska Tankers group. 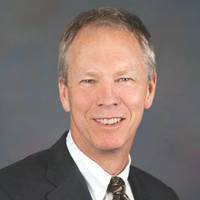 Anderson, will be based in Seattle, and report to Carl Fox, senior vice president, corporate services. 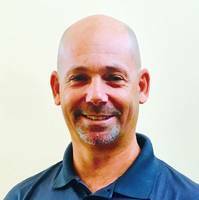 As vice president of SSQE, Anderson is responsible for the strategic leadership of the company's number one core value—safety. This includes individual safety, security, quality and environmental stewardship and sustainability. 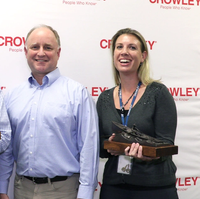 Crowley Alaska Tankers, LLC, has signed an agreement to purchase three tankers from SeaRiver Maritime Inc., and charter them back to SeaRiver under varying multi-year terms. 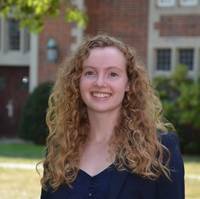 The deal is subject to regulatory approval. Included in the acquisition are the tankers Liberty Bay and Eagle Bay, each of which have a capacity of 800,000 barrels and transport crude from Alaska to West Coast refineries; and the tanker SR American Progress, which has a capacity of 342,000 barrels and transports refined petroleum between U.S. gulf and East Coast ports. 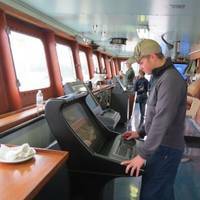 Crowley said it will now work with regulators to obtain the necessary regulatory approvals to serve the Alaska and West Coast markets. The news comes as Cuba watchers are looking closely for signs of how the United States' fragile detente with Cuba will fare under President Donald Trump. "Disappointed some (Florida ports) would enter into any agreement with Cuban dictatorship," Scott wrote on Twitter on Wednesday. 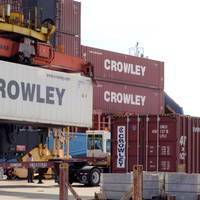 "I will recommend restricting state funds for ports that work with Cuba in my budget. 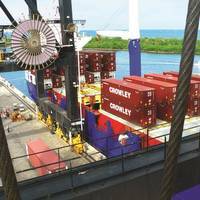 Port authorities along the U.S. Southern coast are strong proponents of increased trade and travel with Cuba, and some have expressed interest in using Mariel, located on the northwest coast of the Caribbean island, as a transshipment hub. 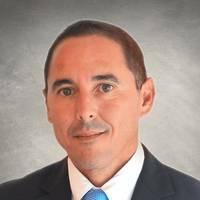 The Ports of Everglades and Palm Beach had been planning to sign agreements with Cuba during the visit of a Cuban trade delegation this week but said they decided to withdraw the deals. 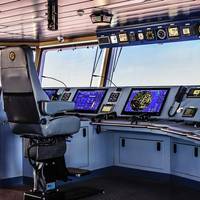 The Ship Operations Cooperative Program (SOCP) picks MYMIC Simulations to develop a computer based training product on the prevention of sexual assault and sexual harassment (SASH) in the maritime industry. 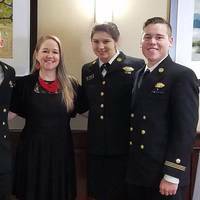 Sexual assault, sexual harassment and other such inappropriate and prohibited behaviors on and off ships are illegal, negatively affect morale, cause disruption and cost time and money. The purpose of this SOCP project, supported by the Maritime Administration (MARAD), is to develop, produce, distribute and promote the use of an interactive Computer Based Training (CBT) product to provide effective training for merchant mariners aboard U.S. flag vessels in best practices to address SA/SH issues affecting shipboard and shore leave culture and climate in the U.S. 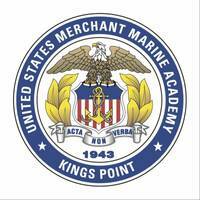 Merchant Marine.